Instagram can be a powerful marketing tool when used correctly. But plain cell phone photos with vintage inspired filters can only go so far. Luckily, there are plenty more apps available to enhance Instagram photos and videos even further. We asked around to find some favorites among Instagram users. Below are 20 of them. 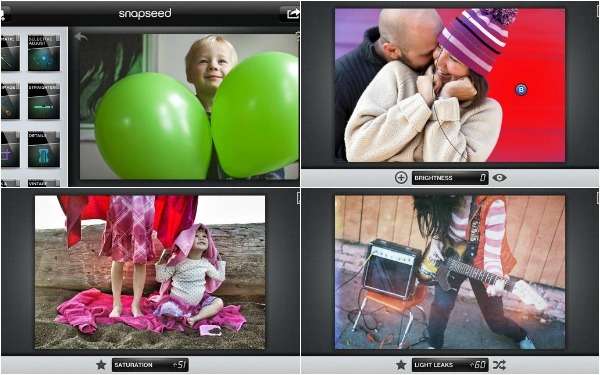 Snapseed is a photo-editing app popular with bloggers and creative types. It gives the user control over nearly every aspect of their photos, from full auto correct features to small adjustments. 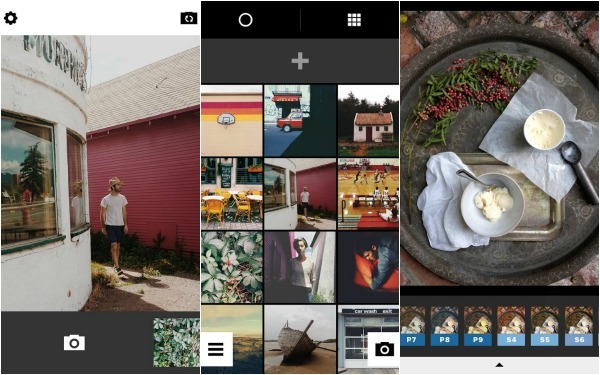 Photographer Jeffrey Kaphan said that Snapseed is his “go-to” app for iPhone photography. After trying a number of the other photography apps available, he said Snapseed is still the only one he uses regularly. This app is available on both iPhone and Android devices. 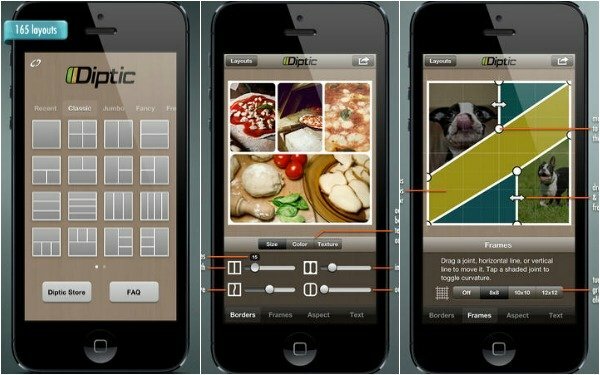 This mobile photo editor offers basic controls along with filters, frames, stickers, and other effects. 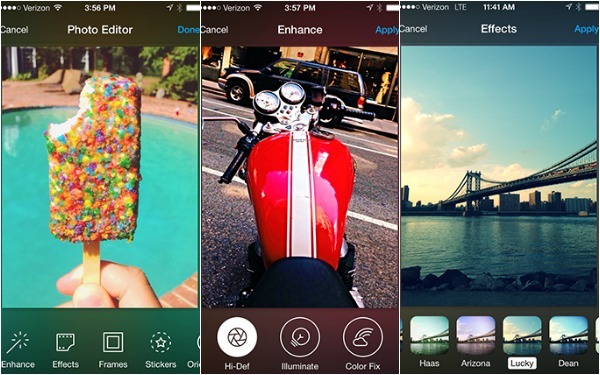 The app itself is free but offers some in-app purchases like additional effects and filters. Aviary is available for both iPhone and Android devices. Instagram captions can be too often overlooked. So if you have a short message for your followers, adding text right onto the photo can be a powerful ability. This app is currently only available on the iPhone. Sorry, Android users. Sometimes, one photo on its own won’t get your full message across. For photo collages, Fry’s app of choice is Pic Stitch. 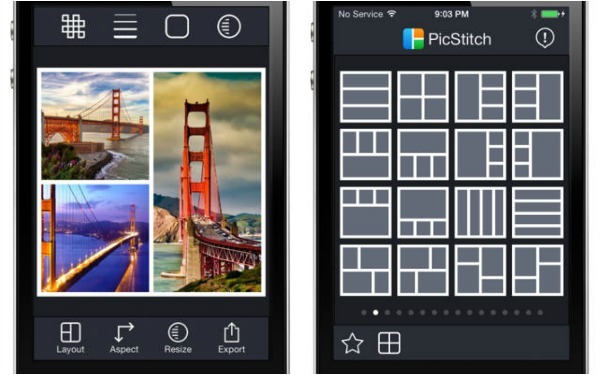 Pic Stitch is a free app, available on both iPhone and Android devices, that offers several basic layouts and more advanced ones that can be purchased within the app. 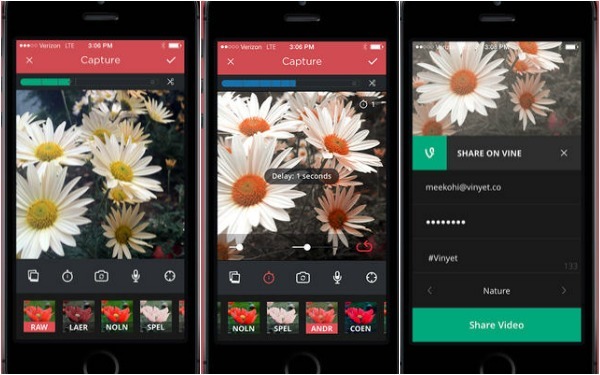 This app, produced by Visual Supply Company, is another that is popular with a lot of creative professionals because of its editing controls and filter styles. It is available in both iPhone and Android versions. 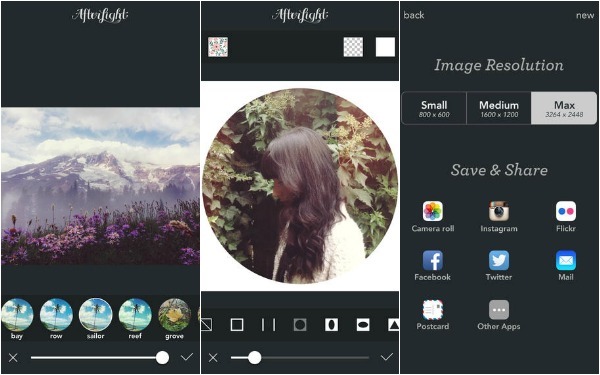 Afterlight has a simple design and aims to make photo editing quick and easy. 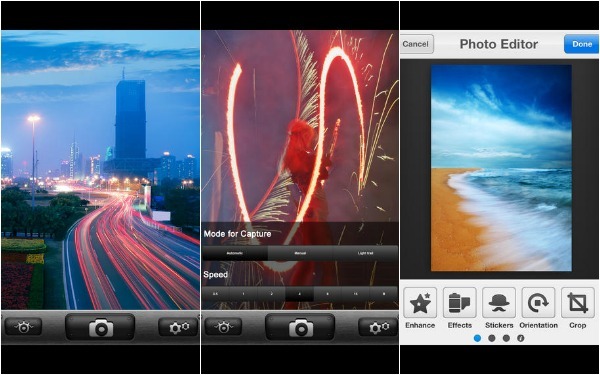 The app features 56 different filters, 66 textures, 15 adjustment tools, basic editing features and frames. It is available for both Android and iPhone devices. If you want to take a photo that includes yourself or requires you to set your phone down on a tripod or other surface, this app can take photos on a timer of up to 30 seconds and then export the photos. This app is available for both Android and iPhone. Superimpose offers tools that might look familiar to PhotoShop users, including the ability to blend multiple photos together into one seamless image. This app is currently only available for iOS devices. 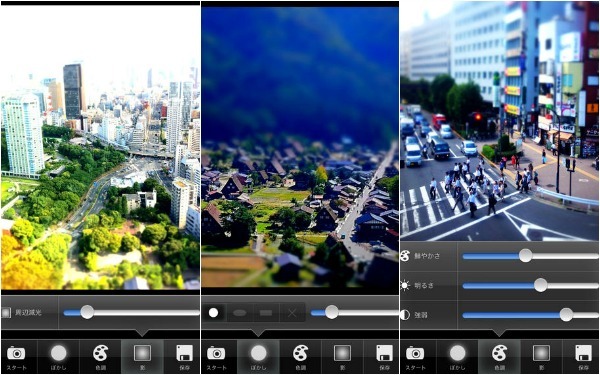 Everlapse is an app that creates flipbook style videos using a series of photos. So brands and other users can show off more than one photo within a post and even add others to collaborate on a photo album. It is currently only available on iPhone devices. 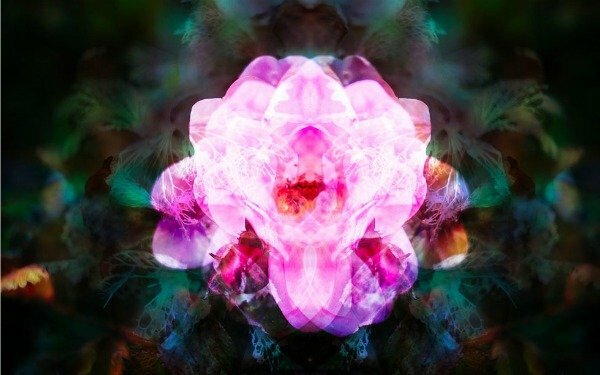 Double exposure is an effect that mixes multiple images together. This free app gives users that ability, which often leads to a dreamy type of effect but can also help depict time lapse. Free and paid versions are available on iOS devices, but there’s no current Android version of the app. 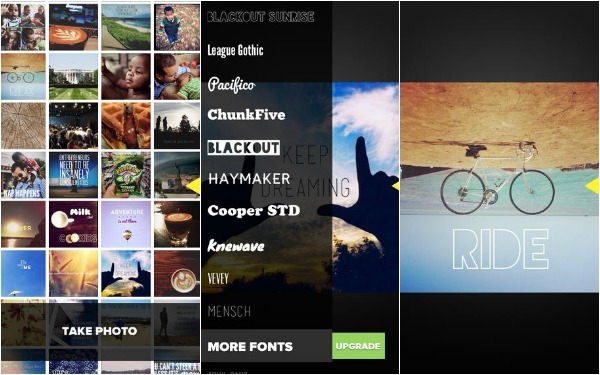 Like its name suggests, PicTapGo aims to make taking, editing, and posting photos as quick as possible. The app offers real time previews and even saves the filters and tools you use most often so that they’ll be easily accessible. 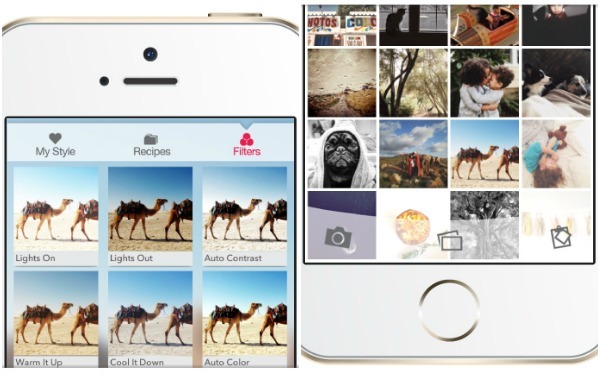 PicTapGo is currently only available in an iPhone version. 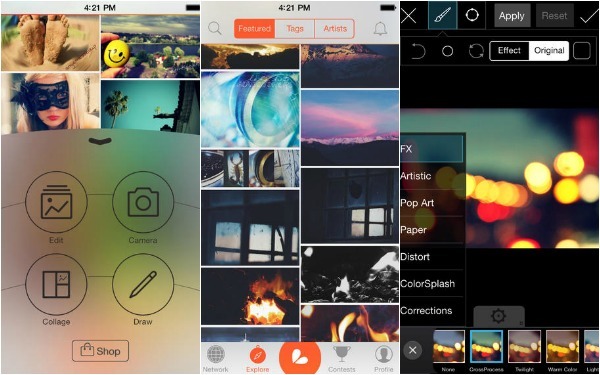 Diptic is another app that allows users to create collages with multiple photos. 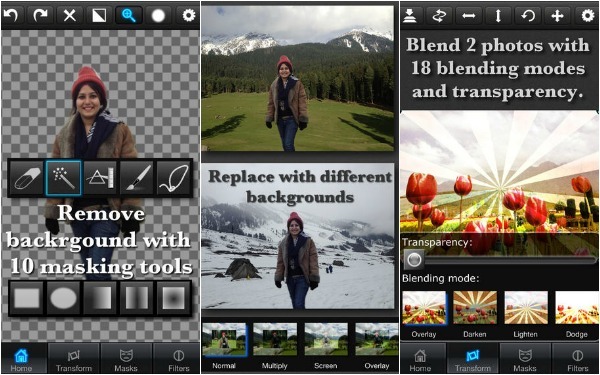 But at $1 per download, it gives some additional editing options over what some free apps like Pic Stitch offer. This app is available for both iPhone and Android devices. Lighting is a hugely important part of producing quality images. 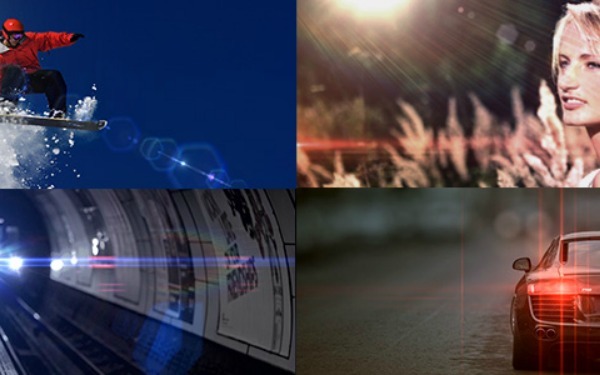 LensFlare comes with over 50 different effects to adjust lighting so that photos are clear and bright. The app is currently only available for iOS devices. People with Apple computers may be familiar with the iMovie software. But this program is also available in a mobile version that gives users many of the same controls. The program is only available on Apple devices. 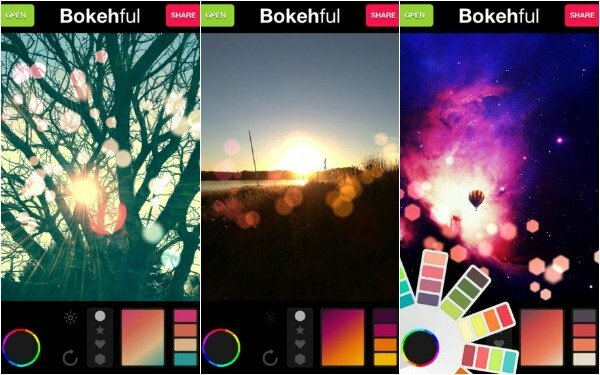 This mobile app offers more artistic photo editing options, including HDR, watercolor, and pencil effects. 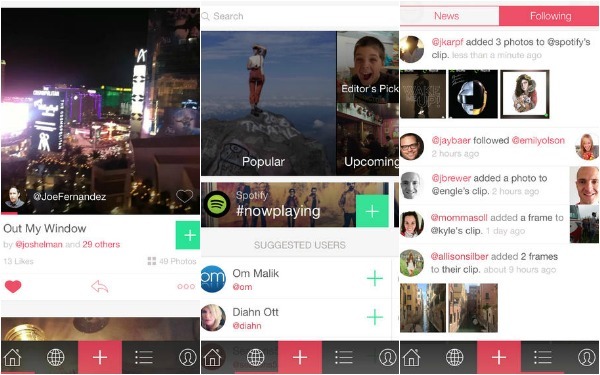 It also includes a community of photographers and artists who use the app. This app is available for iPhone, Android, and other Web and mobile platforms. This free app gives iPhone users the ability to slow the shutter speed on their phone’s camera, which can create interesting effects when photographing moving objects. 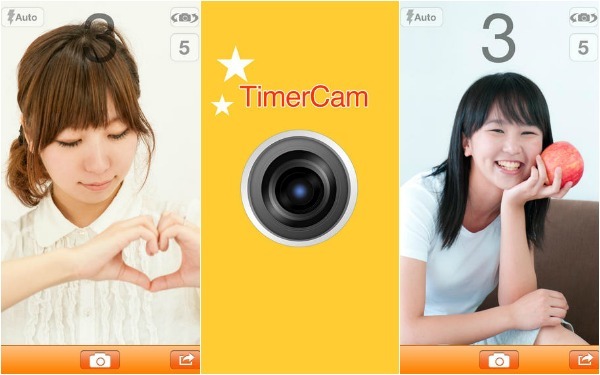 It also offers a self-timer, photo effects, and basic editing tools. Instagram’s video platform actually offers some decent features, but the ability to add a soundtrack is one that must be sought elsewhere. Photographer and videographer Meagan Cignoli uses Vinyet, an editing app that also offers filters and stop motion features, to add music to her animated or stop motion videos on Instagram. Vinyet is currently only available for iPhone. Bokeh is an effect that features out of focus points of light. This app allows iPhone users to imitate this effect with various colors and patterns. 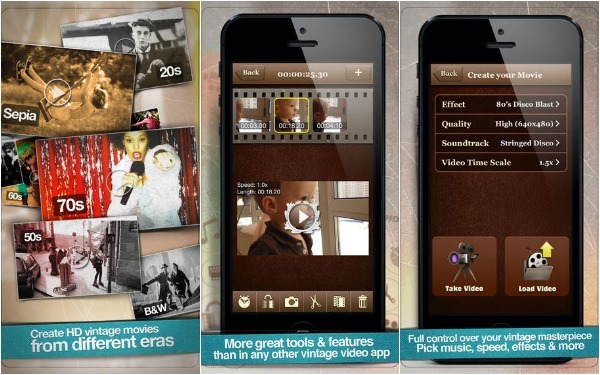 This video editing app offers filters, soundtracks, and other editing tools all aimed at giving mobile videos a vintage feel. Vintagio is currently only available on iOS devices. This free app for iOS devices allows users to apply various Toy Camera effects such as miniature, which can be especially useful in adding emphasis to landscape photos.